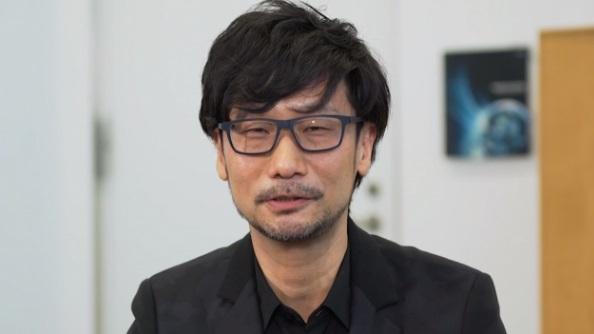 Metal Gear Solid creator Hideo Kojima is set to scoop the Industry Icon accolade at this year’s Game Awards, after being blocked from attending by Konami in 2015. There are plenty of icons in our list of the best strategy games – you can even click on them. On December 1, Kojima will take to the stage to accept the award from his good mate Geoff Keighley. Perhaps he’ll give us some more Death Stranding details while he’s at it. He’s got the whole world in his hands, as you can see from the picture above. Perhaps it’s meant to be a symbol, showing that Kojima is now truly free, with his new Sony deal giving him complete creative control over Death Stranding. I can’t wait to see how out there it is.